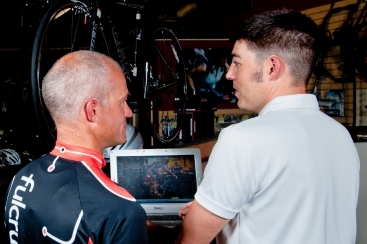 This program is designed for the rider that wants an in-depth coach/athlete relationship. A Level 1 athlete is one who has specific goals for their season and wants to work one on one with a coach in order maximize their potential. A smooth and efficient pedal stroke is not as easy as it sounds. 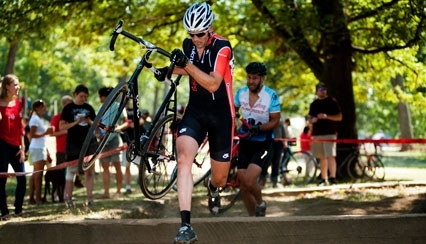 Proper pedaling is something that requires a combination of practice, instruction, and a well fitting bike. When all of these aspects are in line it results in a more efficient pedal stroke and greater efficiency of power usage.